Snyder and Tynion, take a bow! 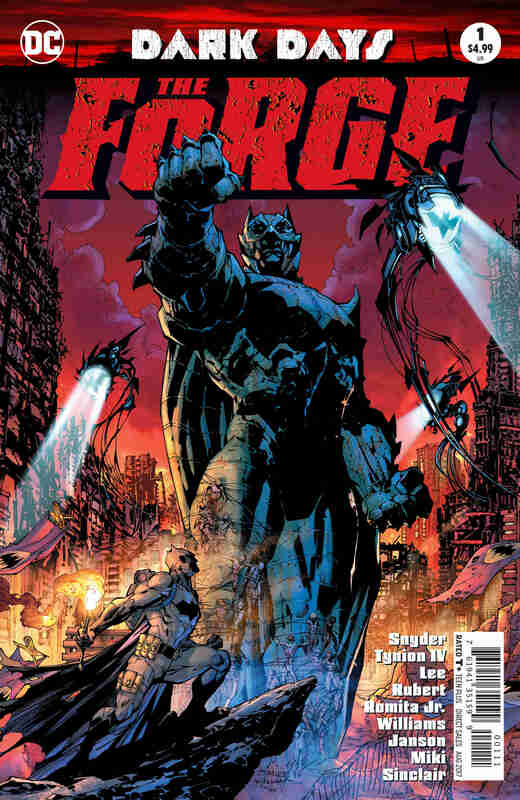 Dark Days: The Forge #1 isn't only a five-star spectacle; it absolutely shreds all other books this year. Holy heavy metal, Batman! 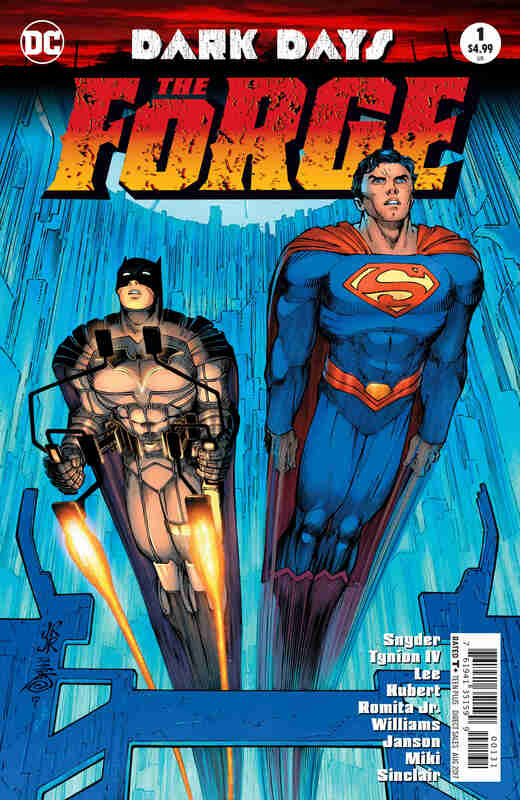 Dark Days: The Forge #1 is a serious game changer here. DC’s done a few big events this year, but nothing – I reiterate, nothing – can prepare you for the sheer awesomeness of this issue. Just this book alone answers a host of questions we’ve had for generations, and undoubtedly touches upon the future of the universe. How best can I sum up this issue without spoiling everything? Well, true to its premise, this story is all about metal – more specifically, Thanagarian Nth metal. 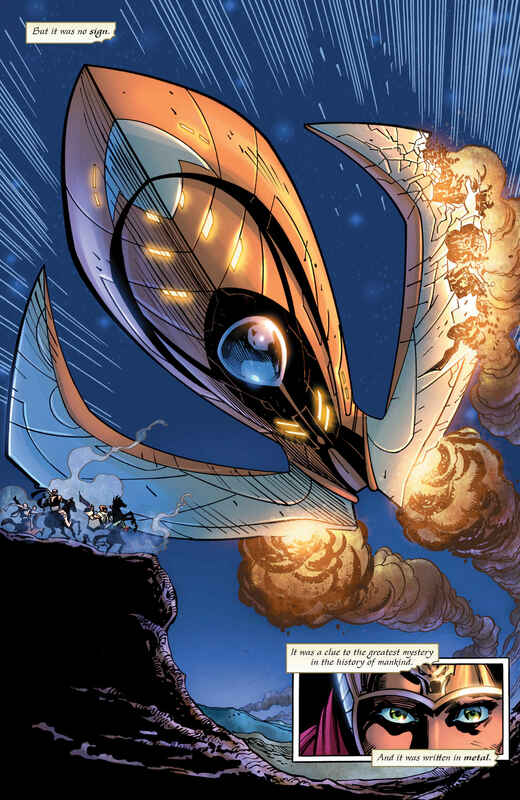 Not only do we get a brief history of how this element influenced Hawkman and Hawkgirl’s origins, but we also see hints of its importance to Doctor Fate’s helmet, Aquaman’s trident and Wonder Woman’s bracelets. 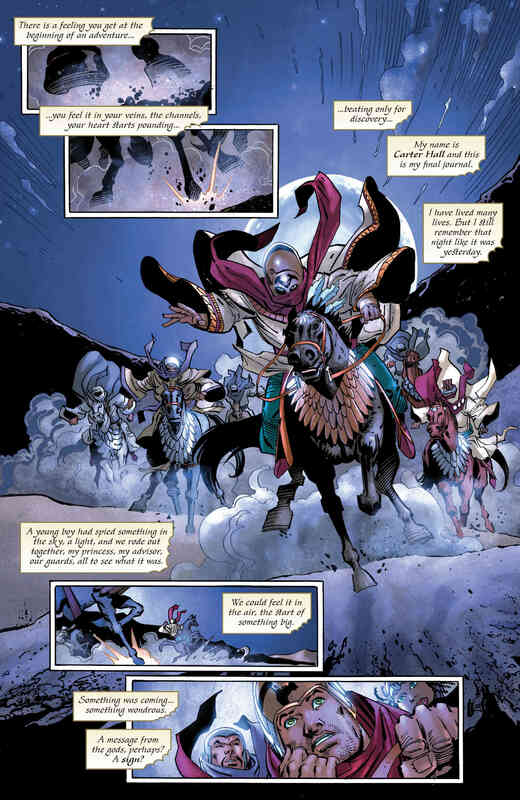 Additionally, we discover how it ties into the Court of Owls and the resurrection of the Talons. Could this metal somehow hold the power of immortality? 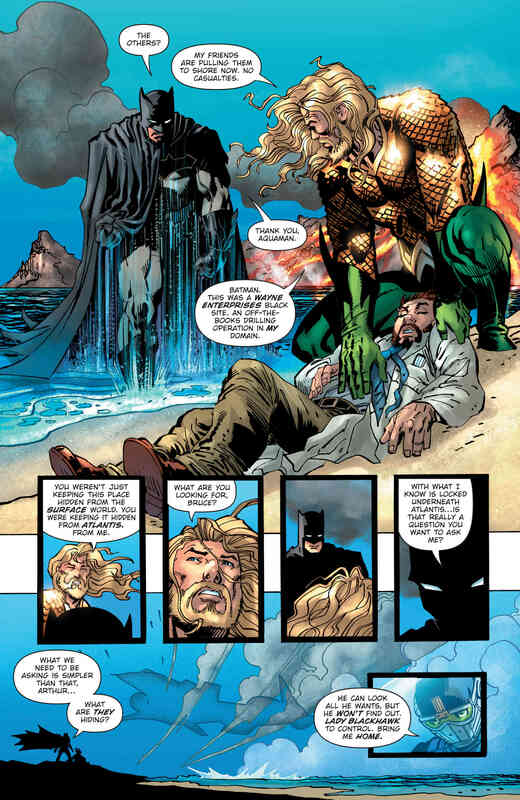 If so, I’m calling it now that the Lazarus Pit will be mentioned as well. 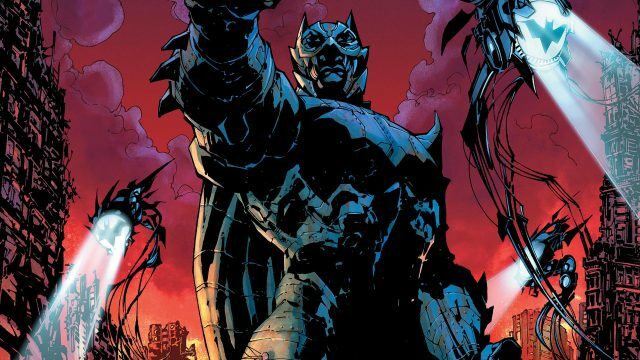 Surprisingly (not), we find out that the Dark Knight secretly assembled his own team to explore the mystery of this metal, without the knowledge of the Justice League and Bat Family (cough, Tower of Babel, cough). 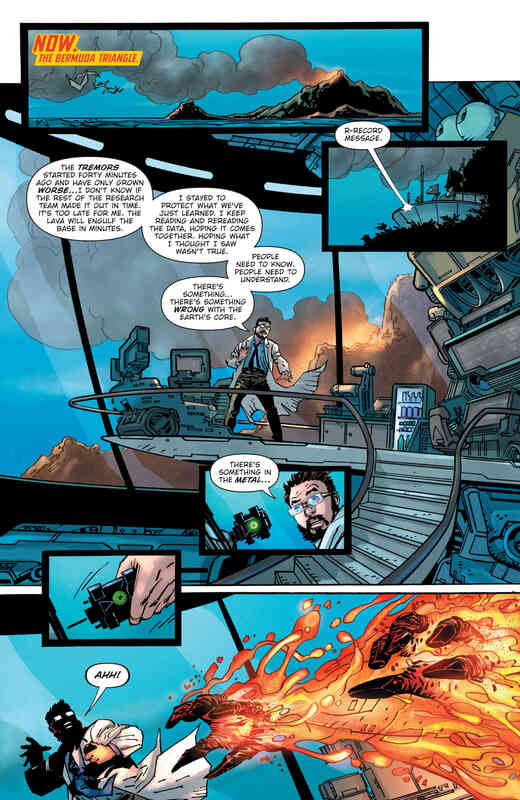 However, the lengths of his covert operations are revealed to Green Lantern and Duke Thomas by a familiar individual, whose identity you’ve probably guessed by now. The question is, what the hell is this person doing in a secret room in the Batcave? After reading this book, I had to lie down for a moment to digest the magnitude of what I’d read. 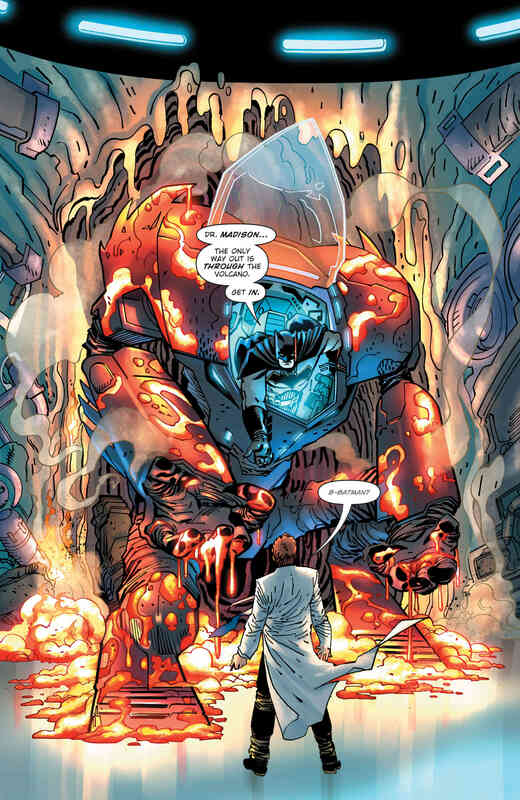 Scott Snyder and James Tynion IV have trekked back through the history of DC Comics and brought together so many elements (pardon the pun) from the ages to create a truly believable tale. This is an intergenerational event that will have you, your father, and grandfather discussing the repercussions of what it means to the DC Multiverse. As a primer for Dark Days, this issue succeeds in dropping bombshell after bombshell, keeping us flipping the pages back and forth and generating genuine excitement for this event. I’d go as far as saying this book alone breeds more thrills and spills than “The Button” promised and delivered. It’s glorious, plain and simple. While there never was any question that Andy Kubert and Jim Lee’s art styles could gel together, the big question was around John Romita Jr. and his distinctive style. Well, rest assured, because these three heavyweights combine their powers to great effect and create a masterpiece here. That said, it’s still easy to spot which panels Romita did as opposed to Lee and Kubert. But somehow it all works, and we’re all better off because of it. 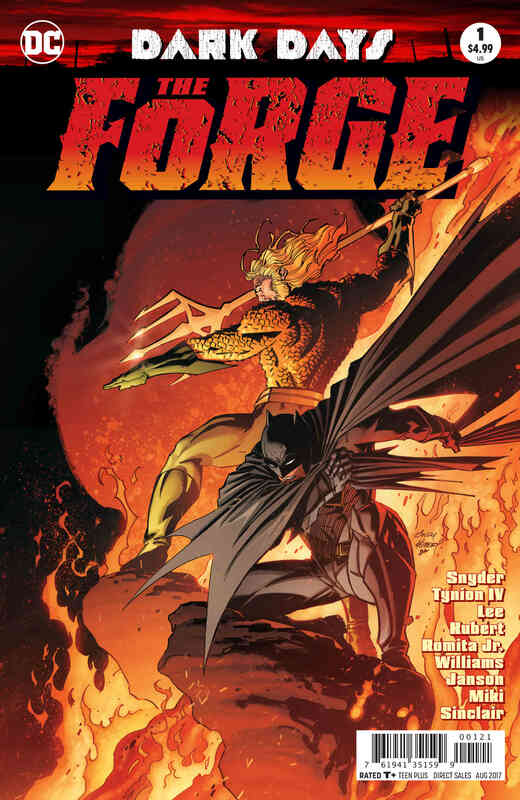 Overall, Dark Days: The Forge #1 is simply a must-buy issue. Hell, I’d say buy two or three copies and give it to anybody who loves comic books. Snyder, Tynion, Lee, Kubert, and Romita have outdone themselves here. 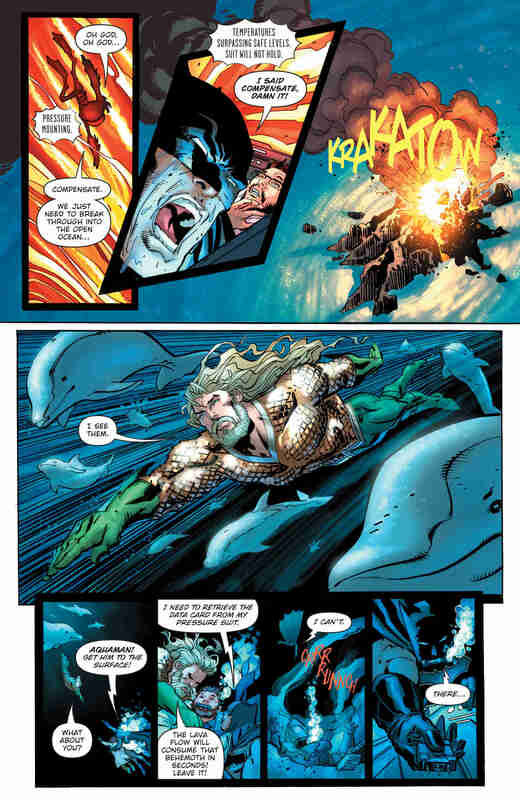 If this is only a taste of things to come, brace yourself for an event that’ll change the future of DC Comics forever.